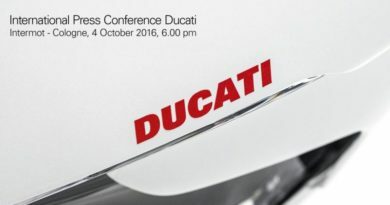 Ducati India is showing tremendous growth and had announced earlier that several new models will be launched this year. 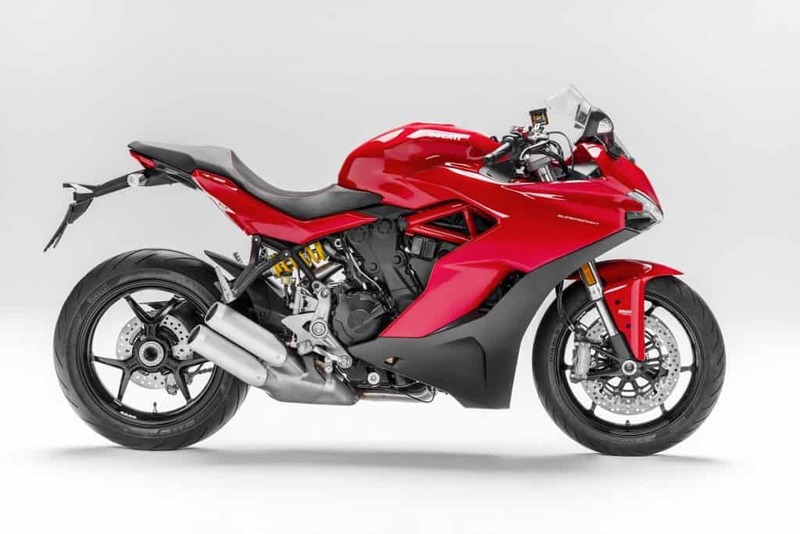 Now, a dealership has disclosed the prices of the 5 new upcoming models- Monster 797, Multistrada 950, and Scrambler Desert Sled, Supersport 939 and Supersport S. All these will be launched officially in the next 2-3 months. All prices are on-road Mumbai figures. Ducati Monster 797, the most affordable Monster will cost Rs 10.41 lakh (on-road, Mumbai). The Multistrada 950 will command Rs 15.12 lakh price. The top of the line Scrambler, the Desert Sled will cost Rs 11.96 lakh. 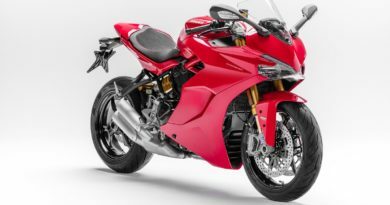 The SuperSport 939 will be priced at Rs 15.51 lakh, and the racier SuperSport S will carry a price tag of Rs 17.14 lakh. Monster 797 will be a perfect bike for someone who is new to performance bikes. It has a linear power delivery and low seat height to impart confidence. Powering the motorcycle is a 803cc L-twin, air-cooled motor from the Scrambler range that’s good for 75hp of peak power and 68.9Nm of torque. 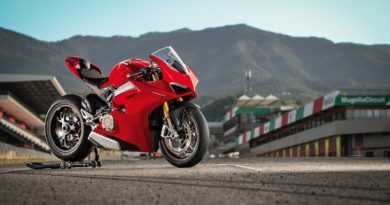 The Ducati 939 Supersport was first showcased at the World Ducati Week last year behind the curtains to a select audience. The bike utillises a trellis frame but features a full fairing. It’s said to be street-friendly sport touring bike that is a bit easy going than the Panigale. Ducati India will also bring the Scrambler based Cafe Racer but, the pricing of that is still umknown. ← Skoda Kodiaq Booking Open Unofficially!